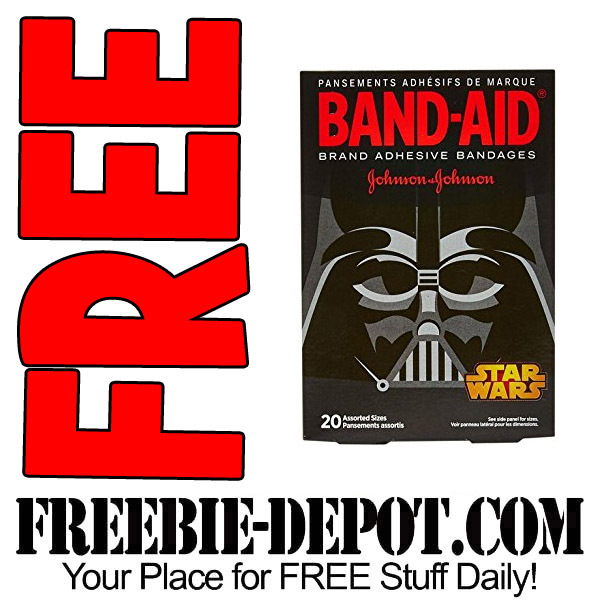 Get a FREE 20-Ct box of Star Wars Band-Aid brand Bandages! 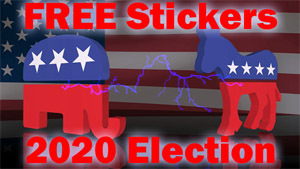 New members will receive 250 FREE Points when they sign up. 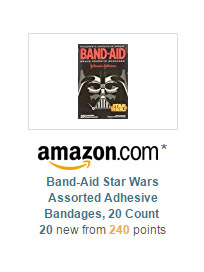 You don’t have to get the FREE Star Wars Band-Aids. 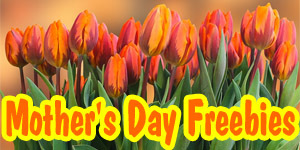 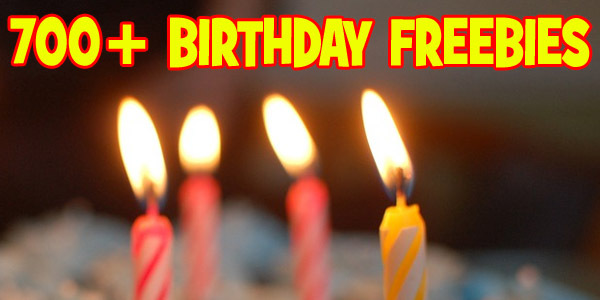 In fact, there are hundreds of other items that you can choose from that are under 250 points.